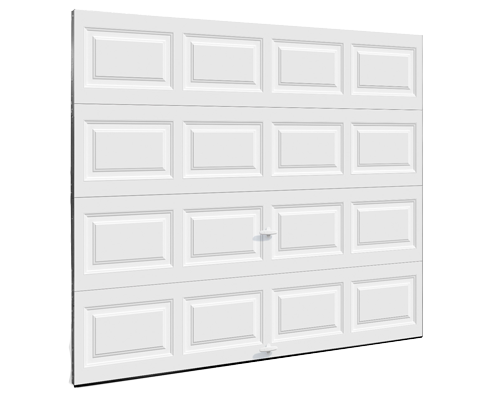 Hi Marylee, I just wanted to take a minute to tell you how pleased we are with our garage door and with the company’s service. 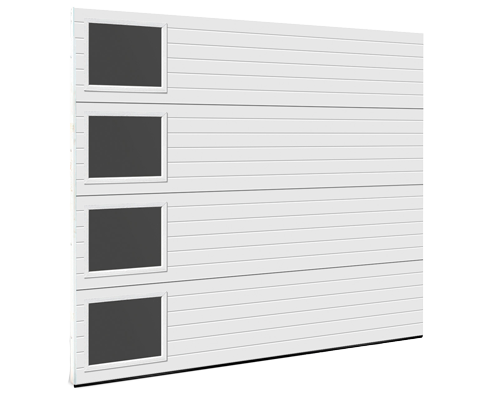 Our installer was courteous, professional, very clean and did a great job. 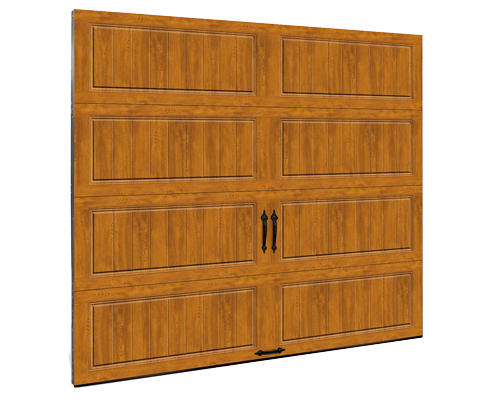 It was easy to find the door we wanted as your company helped guide us through the process. 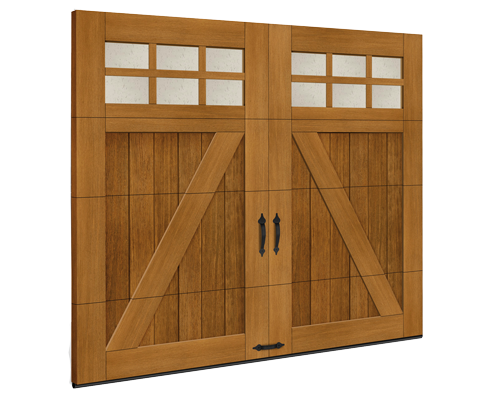 We have a great looking door that fits our needs and is within our price range. Thanks so much for all your help. 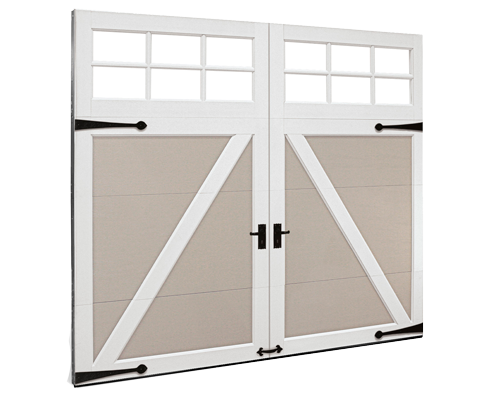 My wife and I want to thank you for the courtesy that you extended to us, and the great job that Josh did installing our new garage doors. The color was perfect and it looks great! Josh is a great asset to your company! Thanks again for your great service. Everyone who has been here to fix or repair has been on time, has what they need on the truck, and works well alone or as a team. I especially thought Josh was such a nice teacher. 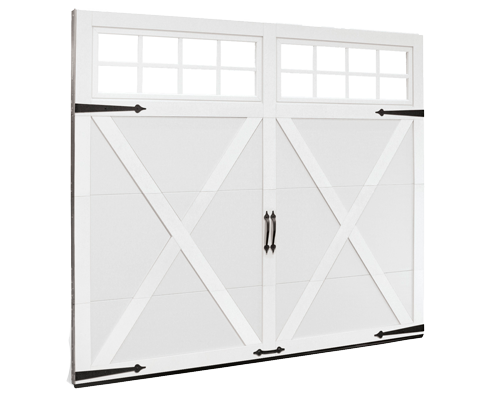 He explained the garage door openers to me two times. He’s patient and calm and informativempany! 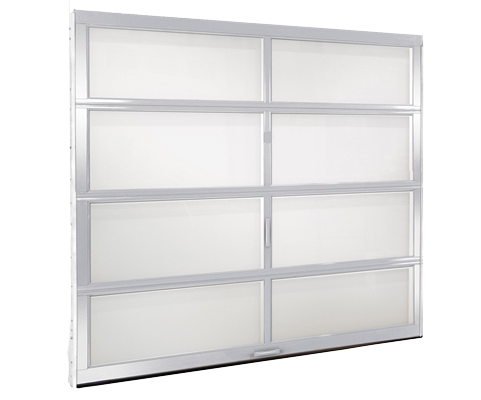 I have used Bauer garage doors since 1994 for two homes. They are great. The customer service is beyond excellent and fast. They always respond quickly and politely. They know what they are doing. 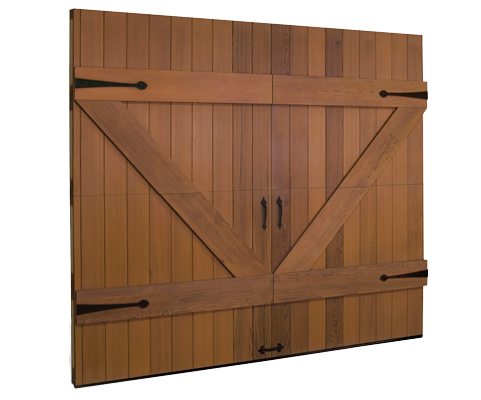 The doors and mechanisms have lasted a very long time and their prices are fair. One of the best contractors I have ever dealt with. Honest and professional. I’ve dealt with them on a couple of occasions. 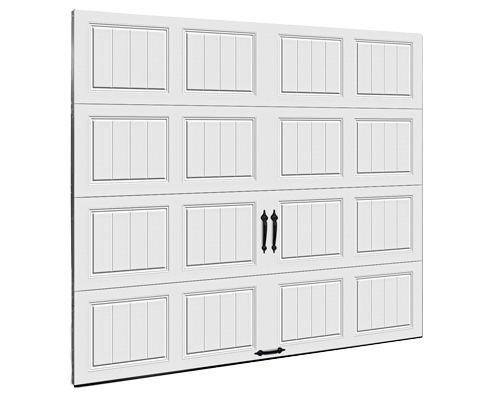 There are some shady garage door companies out there and I highly recommend Bauer. Michael – Thank you for such wonderful service…. and a perfect job.